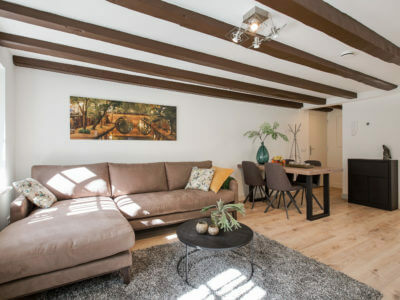 This medieval grain warehouse from finds its origin in second half of the 14th century (Zwaansteeg) with an extension later on, that can be accessed from Oudegracht. 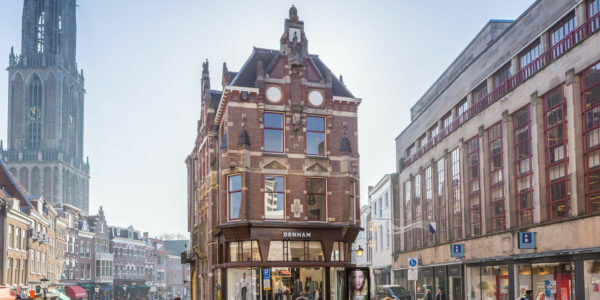 This building was originally accessible via a road under the Oudegracht building 227 and one can image it has a rich and long history. 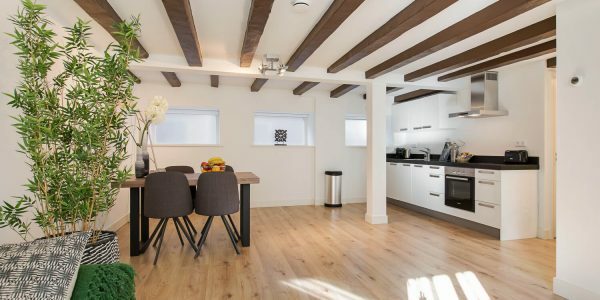 The grain warehouse was significantly enlarged to its present size in the second quarter of the 17th century and its destination changed over time. 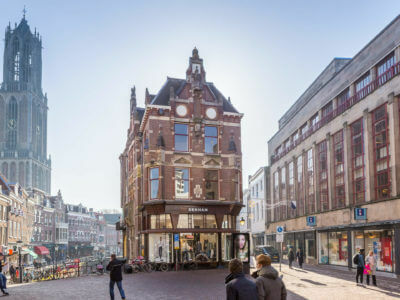 The name ‘Pandhuis'(pawnshop) was given to the building after a bank of loan was established in the property in 1719. 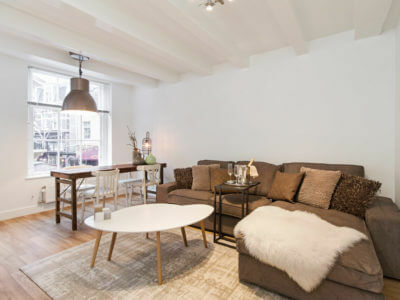 In conjunction with this, the original older building Oudegracht 229, renewed in 1764, was used as a home and office connected to the Pandhuis. 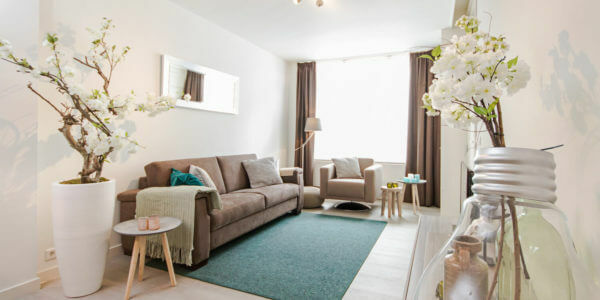 The serviced apartments inside this lovely building have recently been completely renovated and offer a modern interior that includes a dining area, comfy sofa, a brand new fully equipped kitchen, a bathroom, a separate toilet, one or two bedrooms with a double bed, a nice view from the apartment at the front side of the building, and a communal garden has been added to the apartment on the rearside of the building. 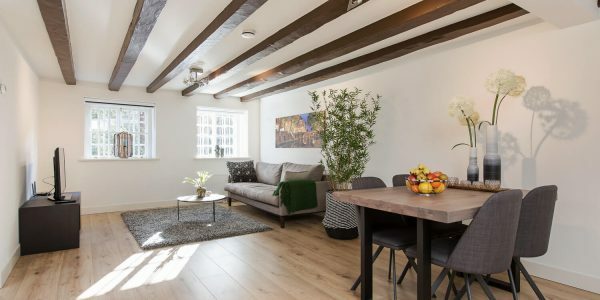 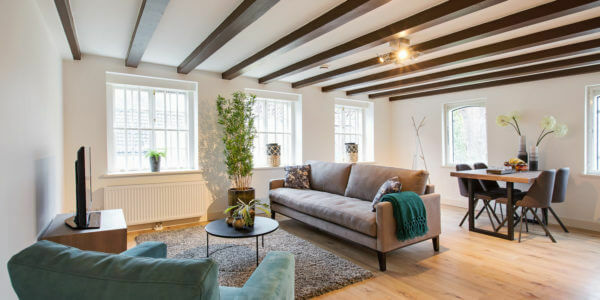 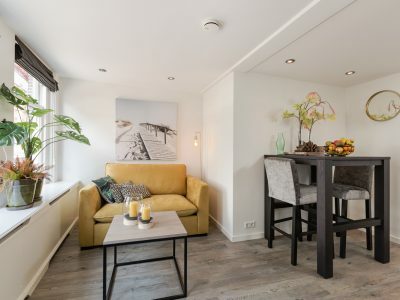 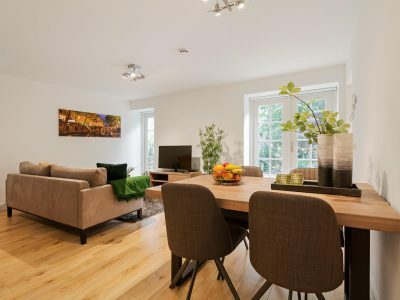 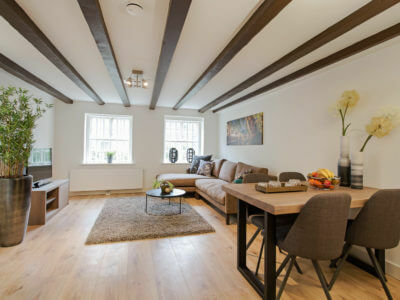 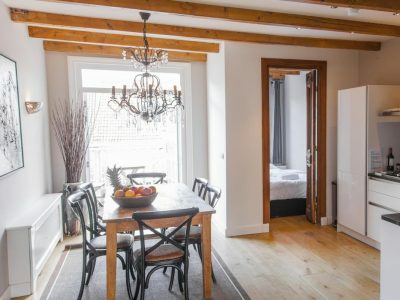 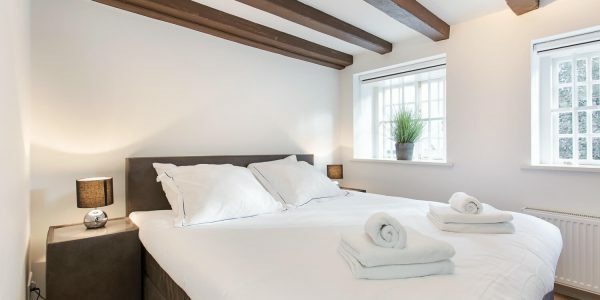 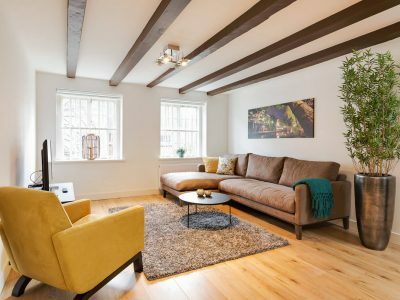 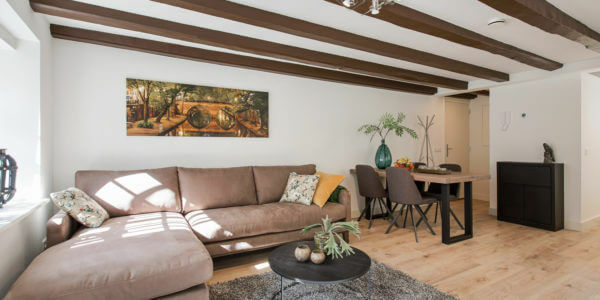 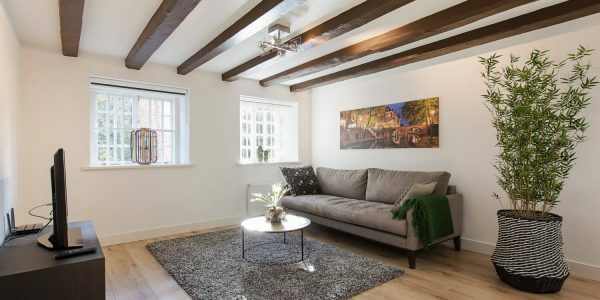 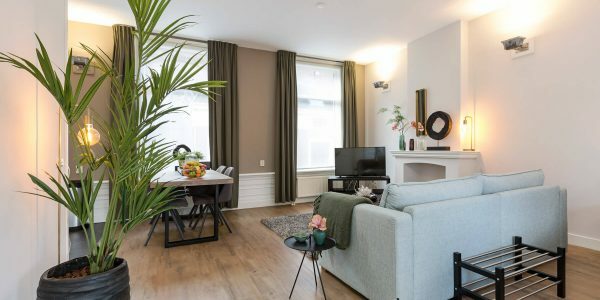 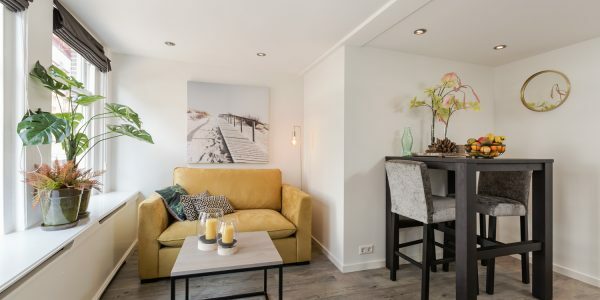 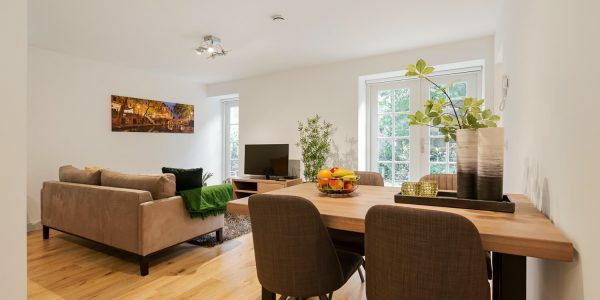 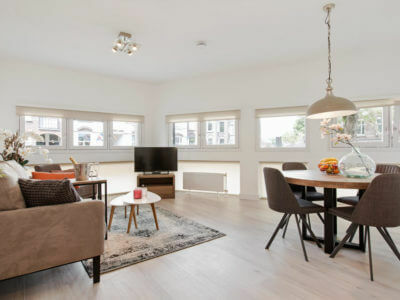 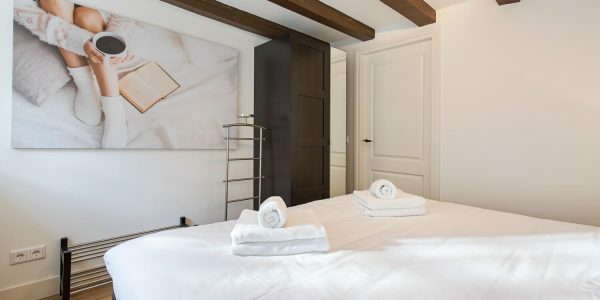 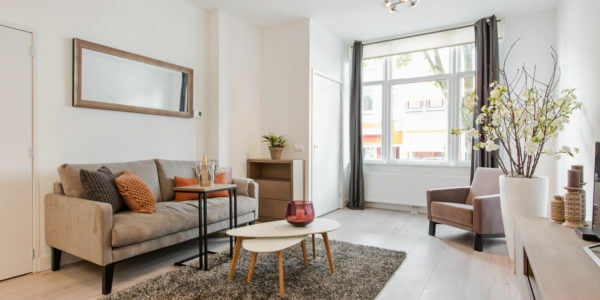 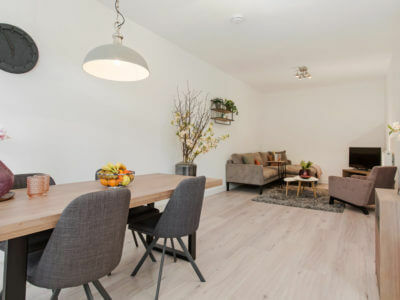 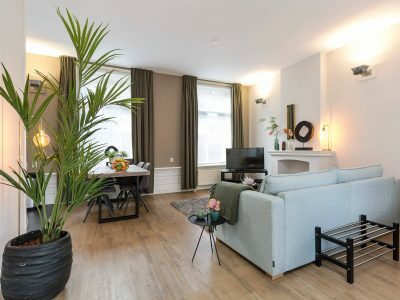 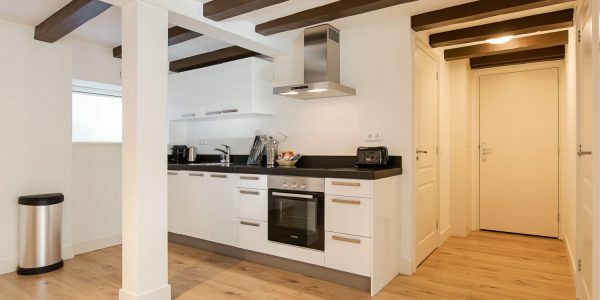 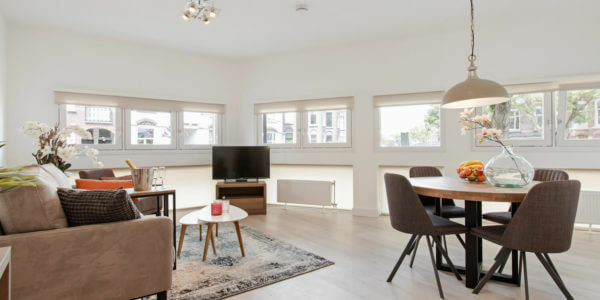 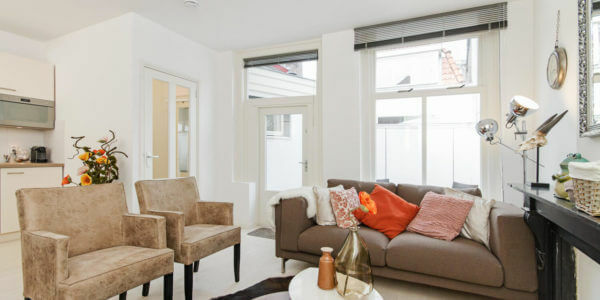 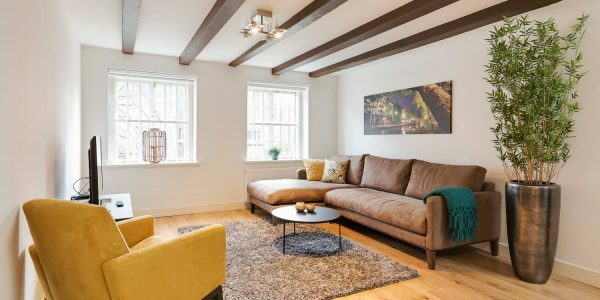 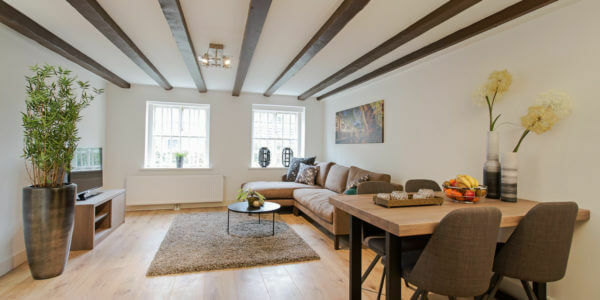 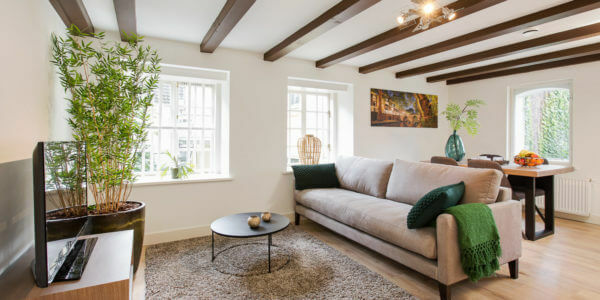 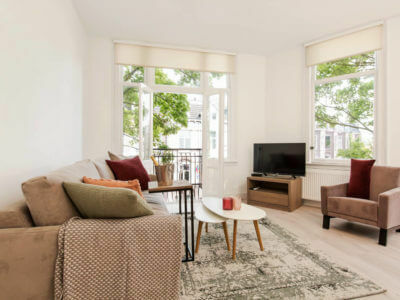 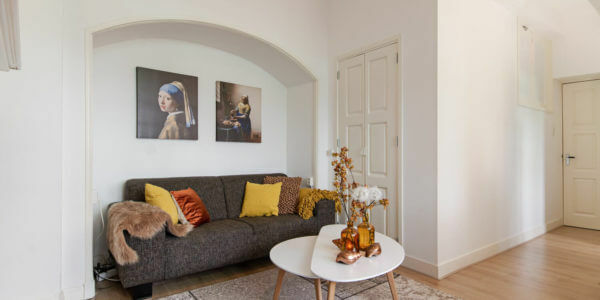 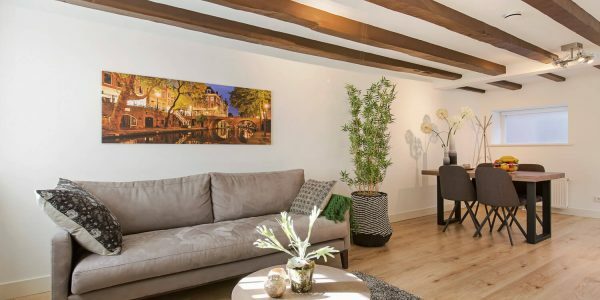 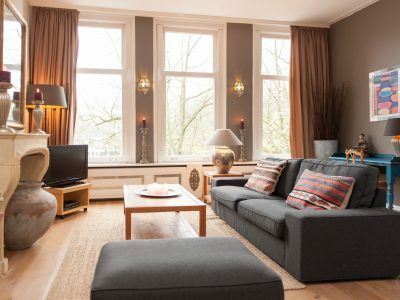 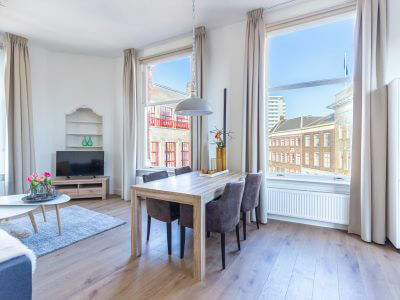 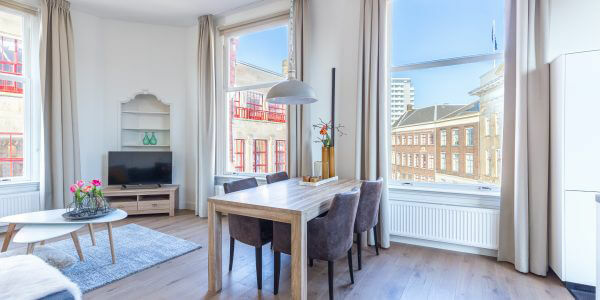 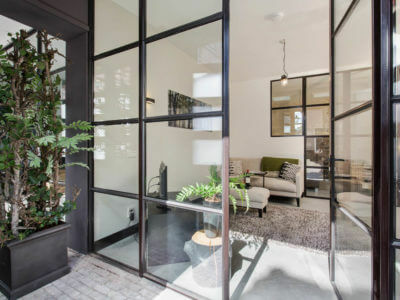 Combine the cozy interior with the location in a quiet former monastery garden, in the heart of the city yet away from the daily fuzz of the city, and you have found the perfect location for your short stay experience in Utrecht. 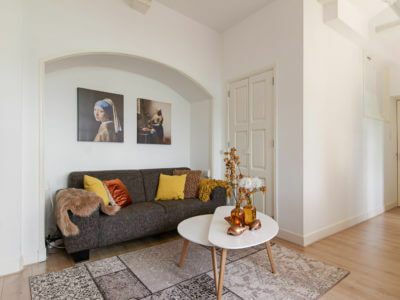 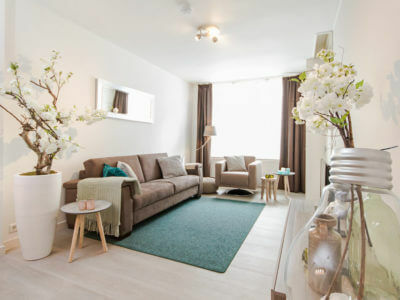 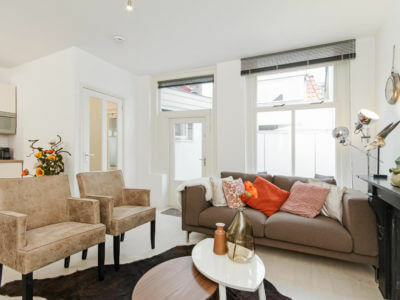 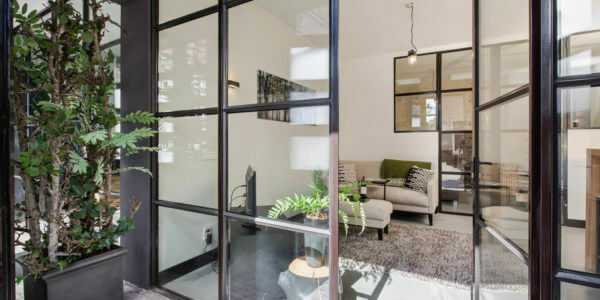 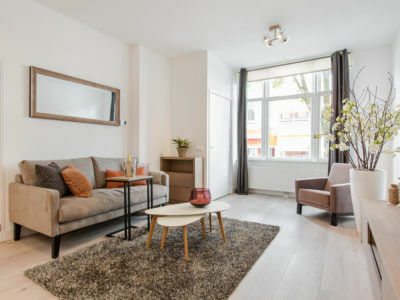 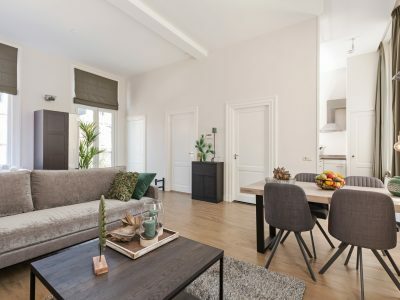 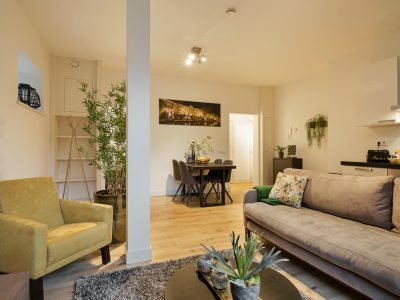 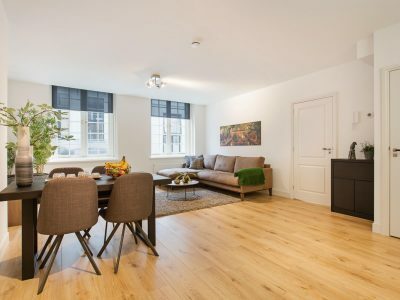 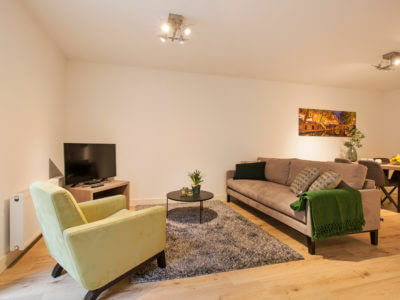 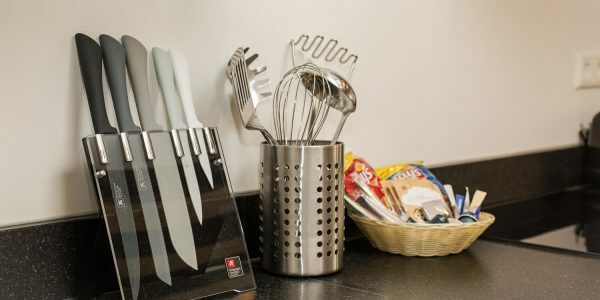 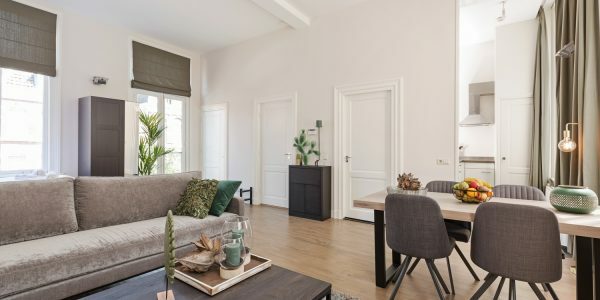 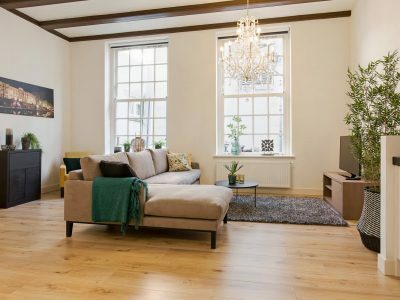 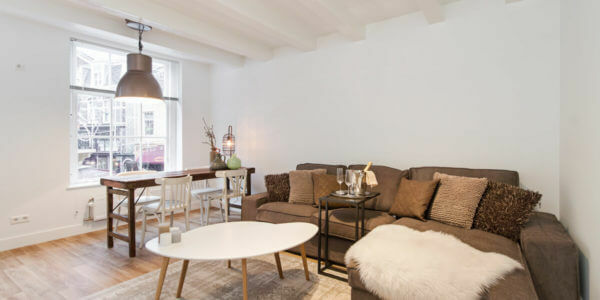 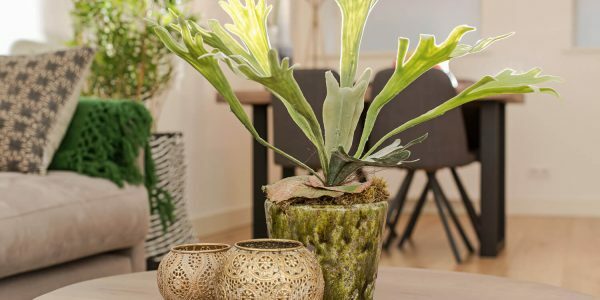 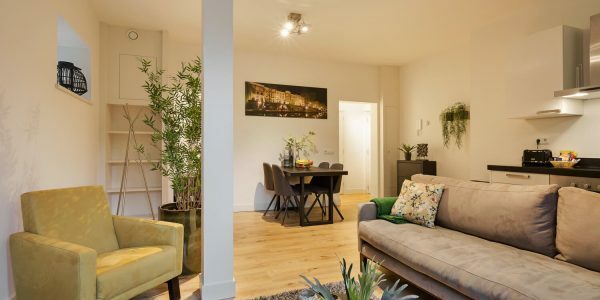 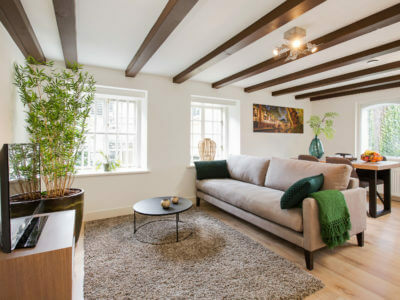 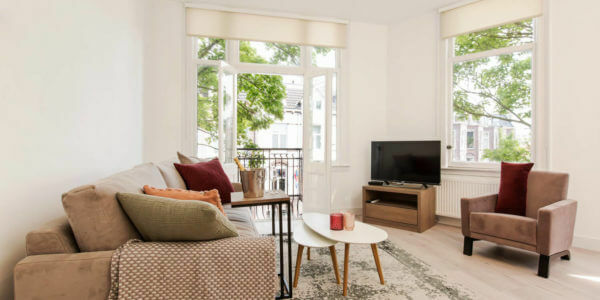 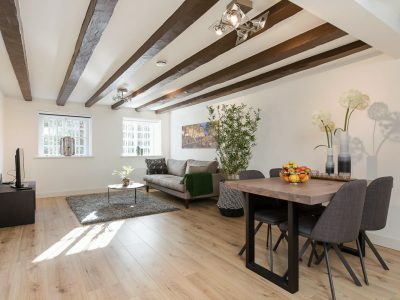 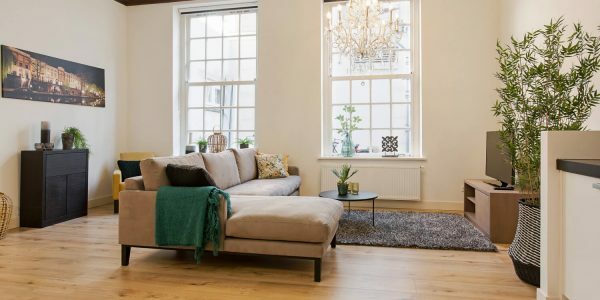 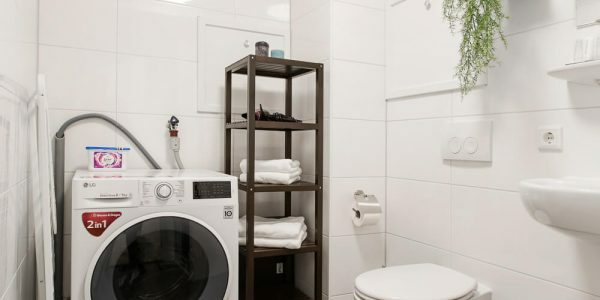 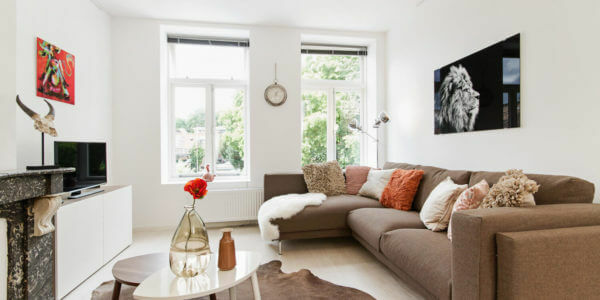 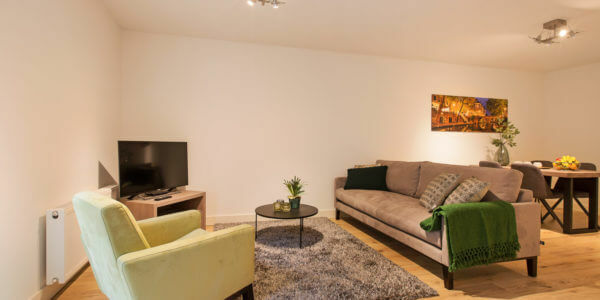 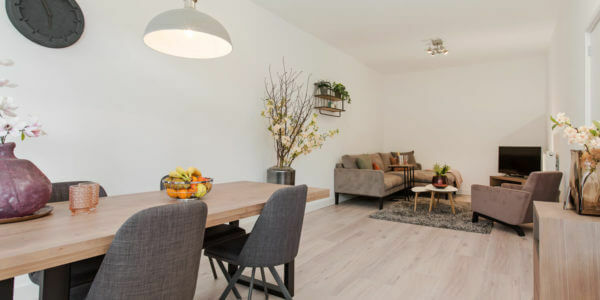 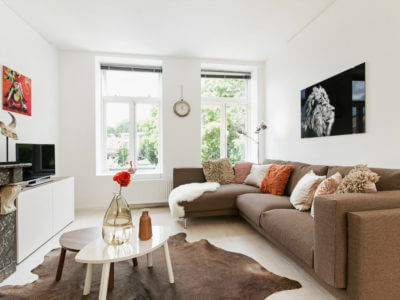 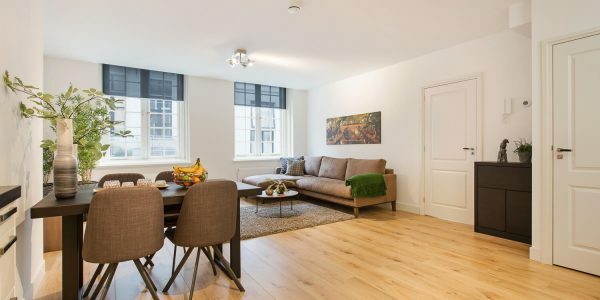 The apartments vary from four loft style apartments on the ground floor, to one bedroom apartments and larger two-bedroom units, each of which have been decorated in modern and comfortable style. 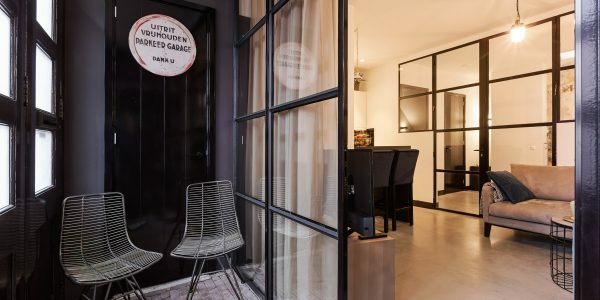 From the apartment building one overlooks the garden of the former Regulieren Monastery, hence the apartments name. 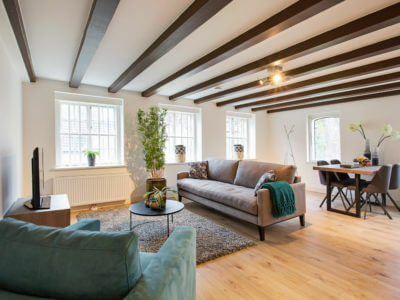 The first mentioning of this monastery dates back to 1267 AD, which makes the location not only a very nice and quiet place in the heart of the city, but also a location that contributes to the background of Utrecht’s historical city centre.